This knitwear from Corvera Vargas is made from soft alpaca wool. 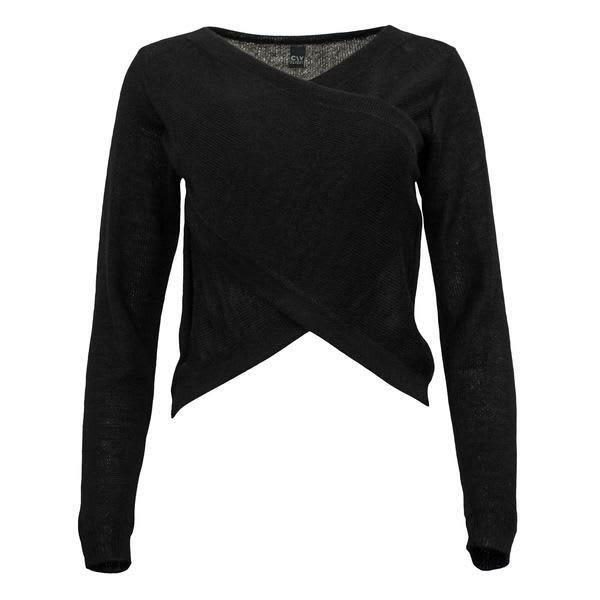 Features V-neck, crossed front and long sleeves design. Comes in black colourway. Made in Bolivia.